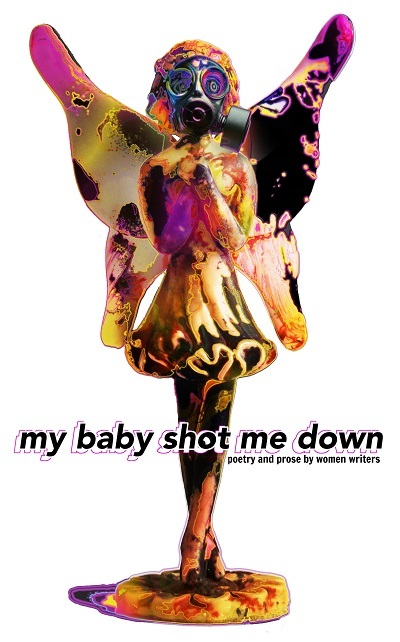 So, from today (22nd) until Saturday (25th) Blinding Book’s brilliant anthology My Baby Shot Me Down is FREE for Kindle. 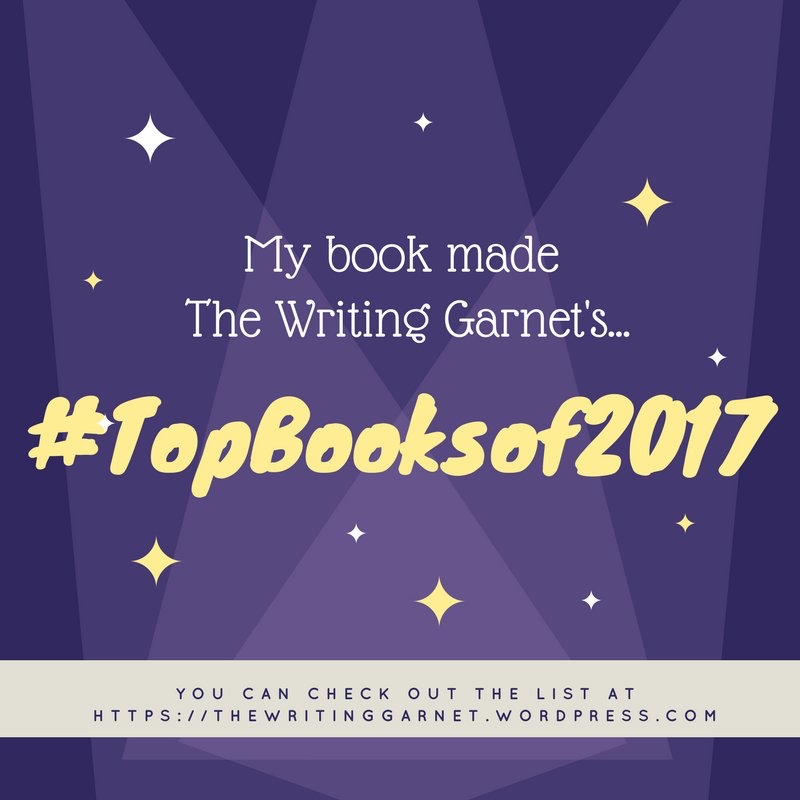 If you’ve not taken a peek at this interesting and diverse collection, now would be a good time. 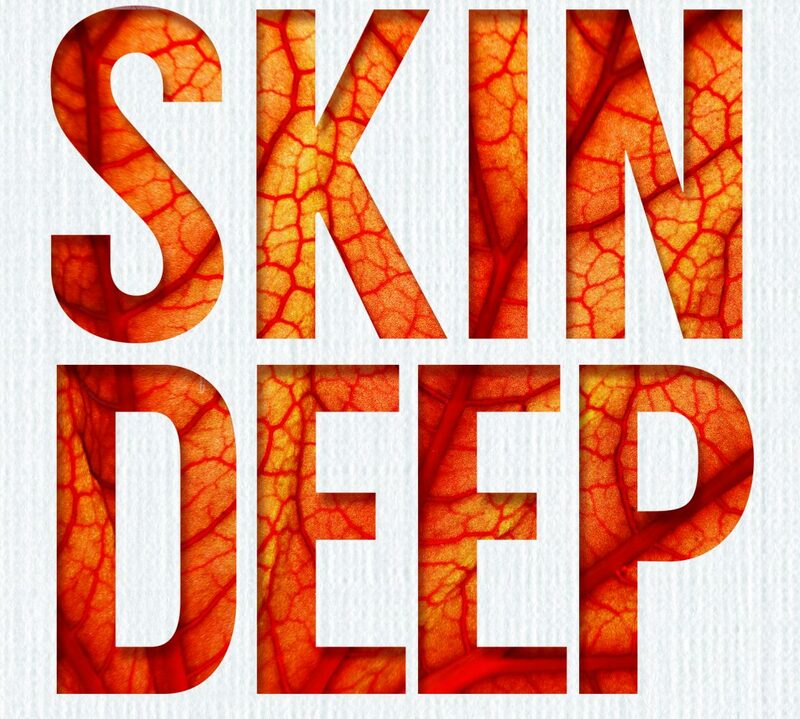 As you may know, I have two stories in the anthology. 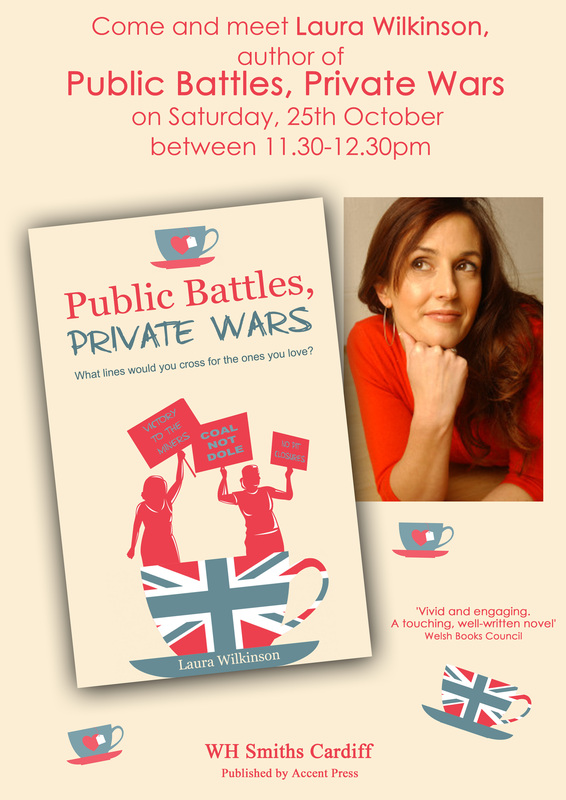 This Saturday, 25th October, between 11.30 and 12.30 I will be at WH Smith in Cardiff – the Queen Street branch – talking about, and signing copies of, my novel, Public Battles, Private Wars. It would be lovely to see some of you there if you’re local. If not, perhaps you could let friends and family know. I will have chocolates – not that I bribe or anything. 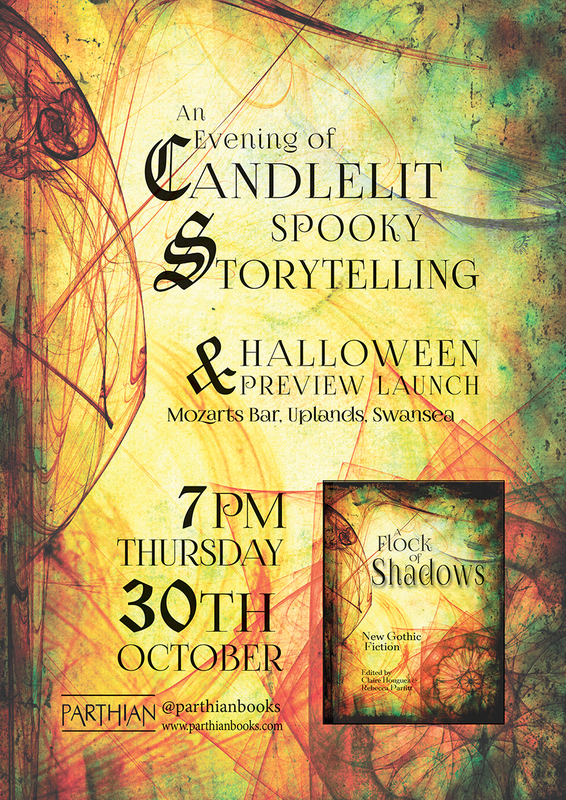 And again for the South Wales, West Country based amongst you, I’d like to invite you to the launch of a special anthology from another fabulous Welsh publisher, Parthian. A Flock of Shadows is a collection of short stories with a Gothic flavour and I am absolutely thrilled to have a story included. The paperback will be available in the shops in February, with the e-book available sooner. Of course, if you can make it to the launch you’ll be able to snaffle a copy there.